Members of Oklahoma’s Hindu community are joining a group of Satanists in demanding religious displays after Oklahoma lawmakers allowed a monument of the Ten Commandments to be built on capitol grounds. 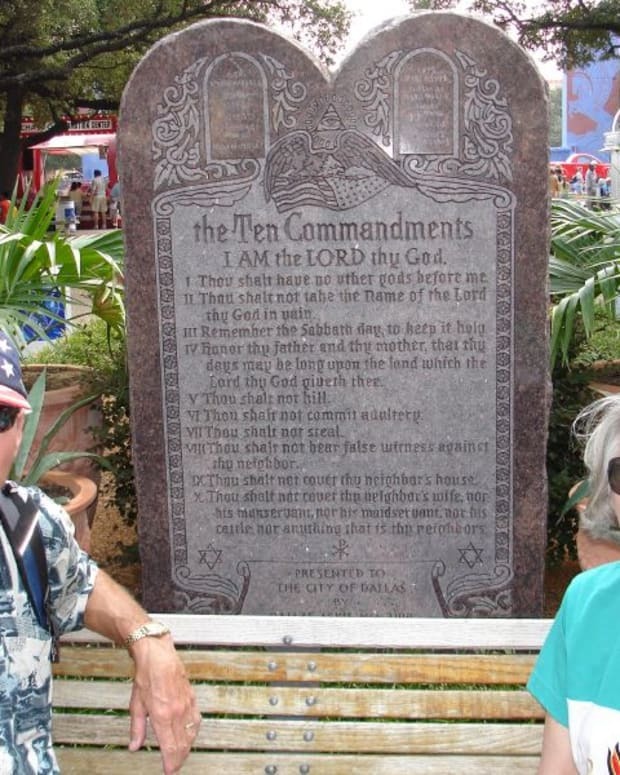 When the New York City-based Satanic Temple heard about the Ten Commandments display (pictured) earlier this week, members of the organization reportedly proposed their own monument to Satan. 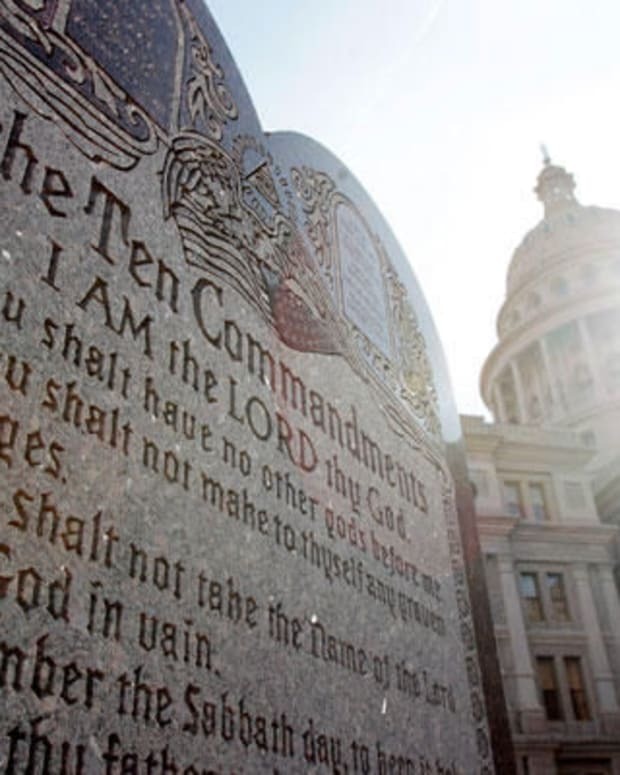 Oklahoma lawmakers said that the likelihood of a Satanic monument being built is unlikely. According to the Associated Press, the American Civil Liberties Union (ACLU) stated that Oklahoma must represent all faiths if the state plans on allowing religious displays in public spaces. 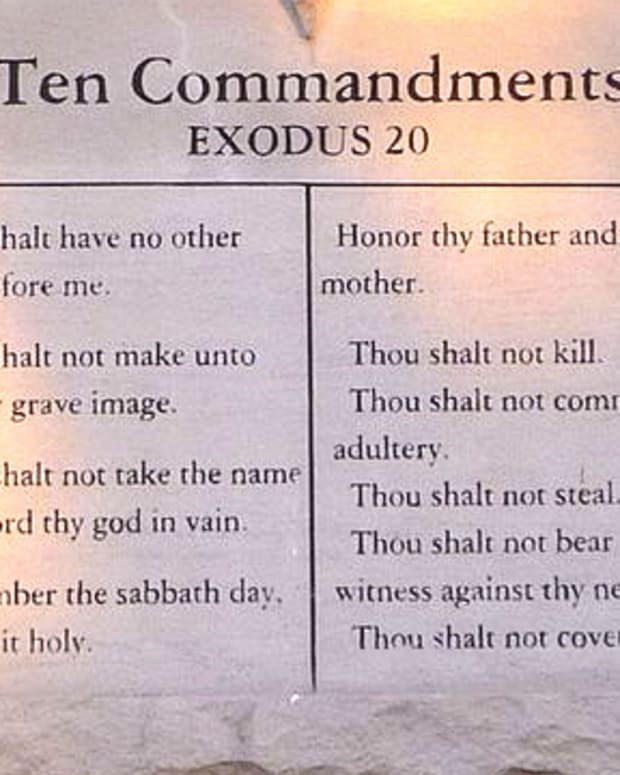 The ACLU has reportedly filed a First Amendment-based lawsuit against the state for allowing the Ten Commandments display to be built on statehouse grounds. A proposed monument must first be approved by the Oklahoma Capitol Preservation Society, and many lawmakers have rejected the idea altogether. “I think it is a joke,” Senate Pro Tem Brian Bingman (R-Sapulpa) told Tulsa World. More recently, however, members of the state’s Hindu community are submitting a proposal for their own religious monument to be displayed at the statehouse. The Universal Society of Hinduism plans to submit an application to the Oklahoma State Capitol Preservation Commission for permission to place a statue of Lord Hanuman on capitol grounds. “If the Oklahoma State Capitol was open to different monuments, we would love to have a statue of Lord Hanuman, who was greatly revered and worshipped and known for incredible strength and was [a] perfect grammarian,” said Rajan Zed, president of Universal Society of Hinduism. 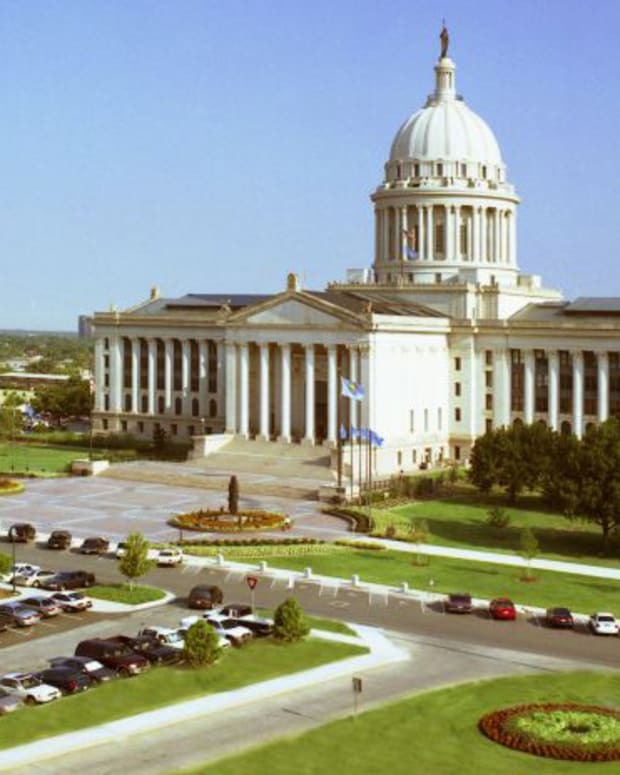 Hemant Mehta, a writer for the Friendly Atheist blog, noted that this proposal is likely to put Oklahoma lawmakers in a tough spot — legally and politically. According to Raw Story, Hinduism is the fourth-largest faith group in the United States, and the third-largest in the world. 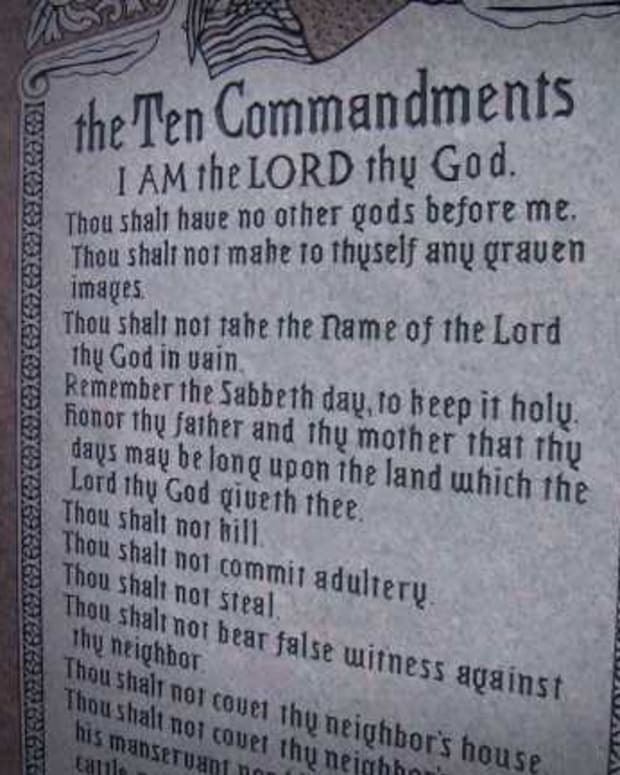 Satan to Sit Next to 10 Commandments in Oklahoma Capitol?